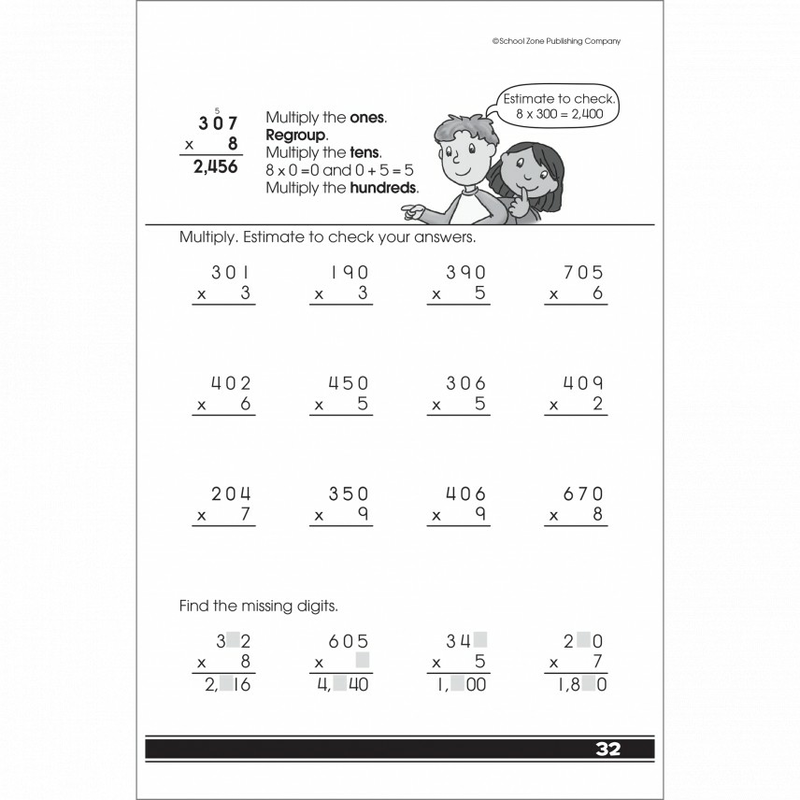 School Zone brings the unique tablet format 48 pages of activities as a fun math tutor for grades 3-4. 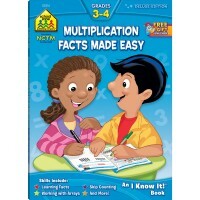 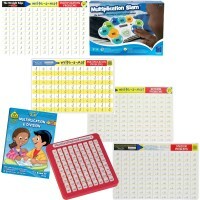 Multiplication Facts 48 Pages Activity Workbook for Grades 3-4 looks like a notepad but acts like a math tutor! 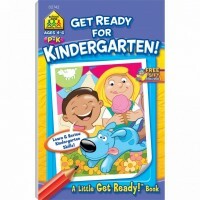 This Little Get Ready! 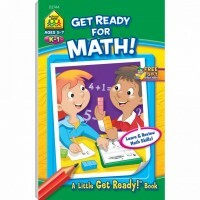 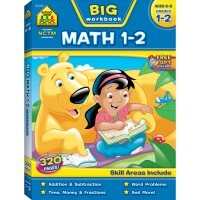 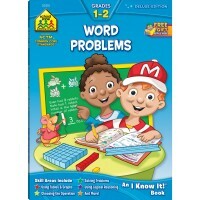 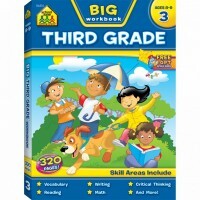 Book from Educational Toys Planet is designed to help third and fourth graders learn and review multiplication skills.Plus, our third and fourth grade workbooks are the perfect size to fit in a backpack or tote for take-along learning fun! 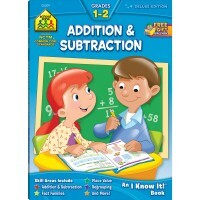 Included in this School Zone's book are multiplication facts through 12, step-by-step examples of multiplying by zero, the definitions of multiplication terms, practice using arrays to find the products of equations, and more. 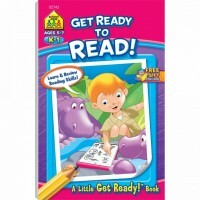 When your child opens a Little Get Ready! Book, he or she will discover a place where fun and learning come together. 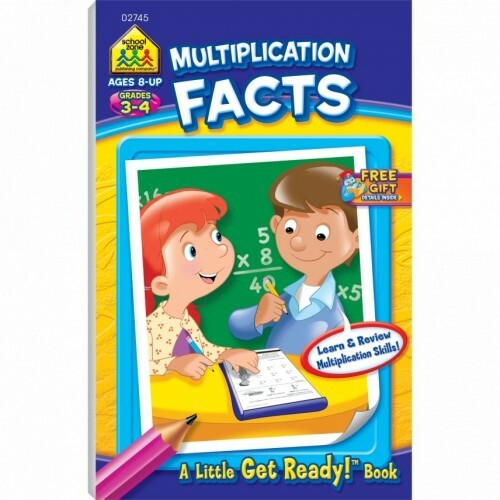 Dimensions of package 0.25" x 5.4" x 8.55"
Write your own review of Multiplication Facts 48 Pages Activity Workbook for Grades 3-4.